With over 15 years experience in the luxury travel industry working for one of the UK’s top luxury tour operators and leading hotel representation companies, I saw an opportunity to launch an independent bespoke travel agency focusing on my strong values for genuine relationships and personal service. I truly understand the importance of attention to detail, getting it right first time and having the best people on the ground to assist with any unforeseen events. My client base has grown organically and referrals are definitely the greatest compliment to receive. Most enquiries come via word of mouth from clients who are happy to recommend my service to friends, family and colleagues to assist with their travel needs with the greatest level of care and discretion. Having visited some of the most beautiful places in the world, I love sharing my knowledge and passion to help my clients create their own travel experiences. GO ON - LIVE YOUR DREAM! Whether you’re planning a romantic escape, cultural city break, fun family getaway, adventurous trip of a lifetime or a wellness retreat, I’ll know (or I’ll find out) just where to send you for a travel experience you won’t forget. I take the time to get to know you personally so I can exceed your expectations and take care of the finer details from restaurant, spa and kids club reservations to organising the best private guides to ensure you get the most out of every trip. I am independent so I can be available anytime, meet anywhere and handle each enquiry and booking with the utmost care and discretion. I have amassed unrivalled contacts within the travel industry and work with only the best, most trusted ATOL bonded travel partners, ensuring every last detail is taken care of when travelling with Emma Mackley Private Travel. From childhood family holidays in the Med to backpacking through Malaysia and Thailand before working ski seasons in the French Alps, travel has always been a huge part of my life. West Indian family connections lead to a love of the Caribbean – there aren’t many islands left to tick off the list! In more recent years my choice of holiday has to suit water sports fanatic husband Tim, two young children Holly and George and of course some R&R for me too. From my bijou home office in Cheshire, I am constantly finding new ways to keep up to speed with what’s new in the world of travel, from the hottest destinations, latest hotel openings and ‘must do’ unique experiences. It’s all very well studying the travel press but nothing beats actually living the dream and being able to make personal recommendations so visiting all of these wonderful places is high on the agenda and part of the job! Check out my Travel Journal for inspiration and to see where I’ve been most recently. 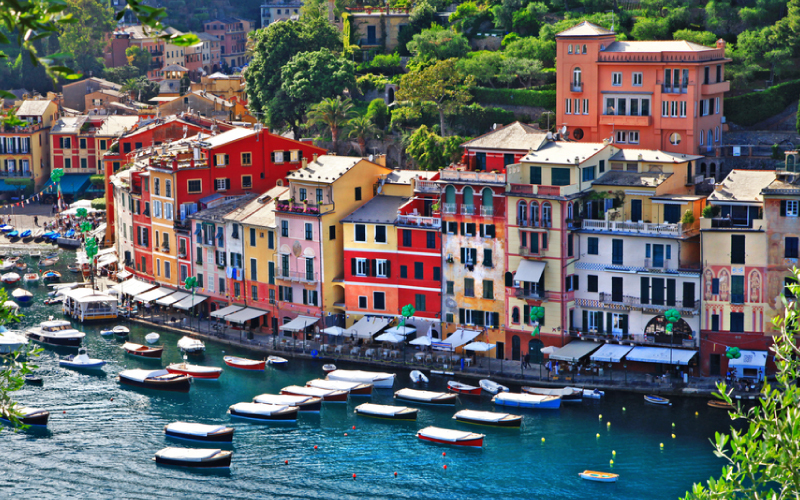 This picture-perfect fishing village on the Italian Riviera enchants visitors with its pastel-coloured houses, high-end boutiques and seafood restaurants dotted around the small cobbled square facing the harbour lined with super-yachts. Take a day trip to La Cinque Terra or make the climb to Castello Brown, there’s only one place to stay here, the Hotel Splendido – elegantly perched on the hillside overlooking the bay of Portofino. Think people watching, long lazy lunches and bathing under the balmy Italian sun by the salt water pool. 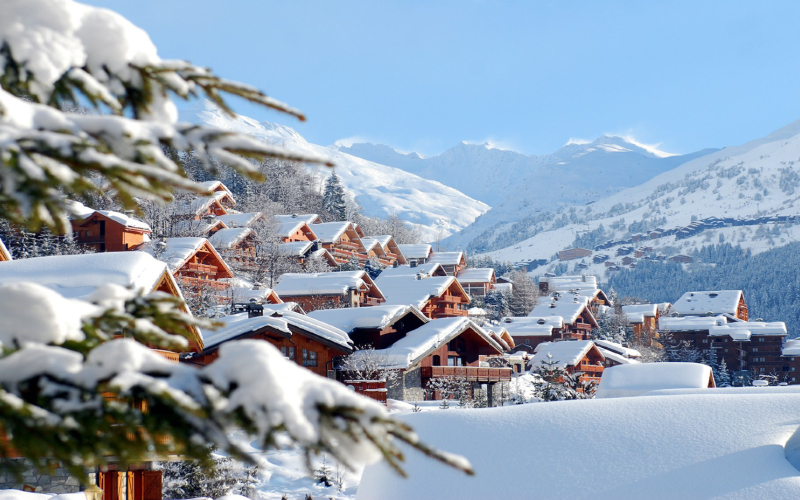 One of the best ski areas in Europe with a superb range of affordable and luxury accommodation. Ski all day, indulge in fine French cuisine and wine and party into the early hours, the après ski is as good as the snow skiing. For a luxury central pad to rest your aching limbs after a long day on the slopes, Le Kaila hotel is located right next to the main lift station and caters for adults and children with modern Alpine interiors and delicious cuisine. Go in March – soft snow and sun! 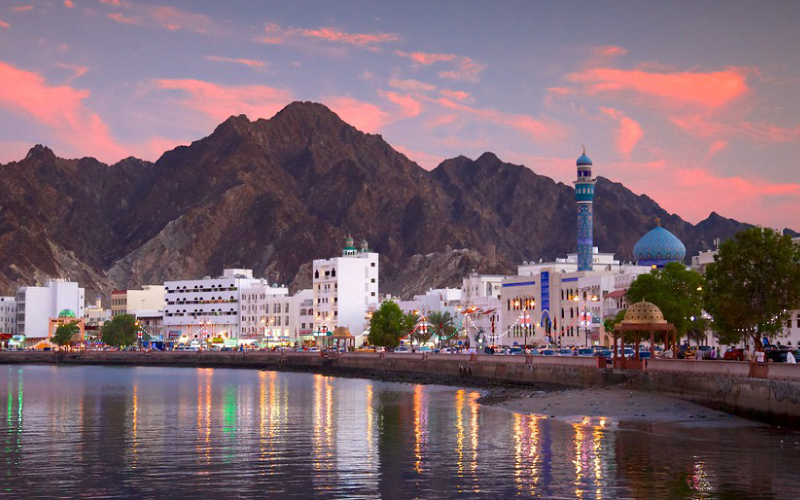 Drive up to the mountains to take in a magical sunset, spend a night in a Bedouin tent in the desert, visit one of the beautiful mosques or bustling markets or enjoy a sunset cruise on a Dhow – a traditional Omani sailing boat. Stay at The Chedi – with hugely spacious suites, superior service and a state of the art spa and infinity lap pool, you don’t need to leave this dreamy hotel, but there is so much to see in Muscat and it’s perfect for a bit of winter sun. Understated luxury at its best! 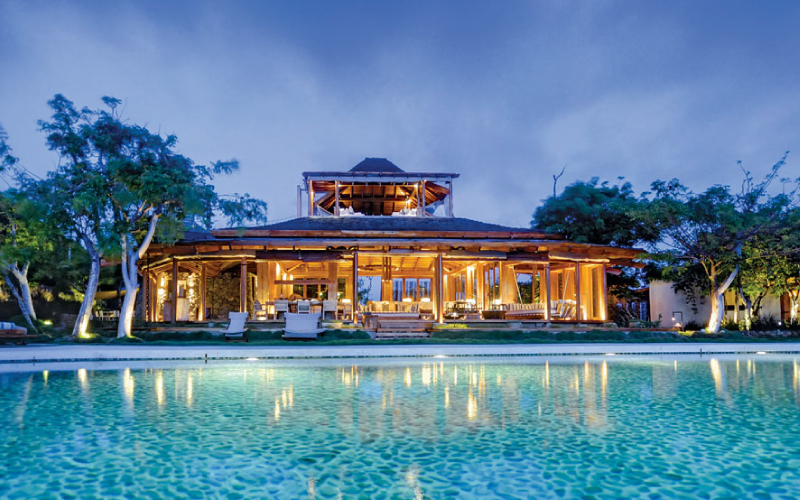 Mustique is a pristine private island with a choice of individual private villas and boutique hotels such as the renowned Cotton House. The beautifully appointed rooms and suites here are dotted around pretty manicured gardens, many with Caribbean Sea views. Mustique highlights include dinner and dancing at Basil’s Bar, playing cricket and frolicking in the surf followed by a lobster BBQ at Macaroni Beach. You might even meet Mick Jagger’s dog or the man himself! Looking for inspiration for your next travel experience or help with matching and booking the perfect holiday for you? Either way, I’d love to help so please fill in the contact form below and I’ll be in touch as soon as possible.